Mild-mannered postal thief Brian Henry is not about to give Deputy U.S. Marshal Custis Long any trouble on the ride back to Denver for trial. After being double-crossed by a tantalizing temptress who took his money, Brian is good and licked. 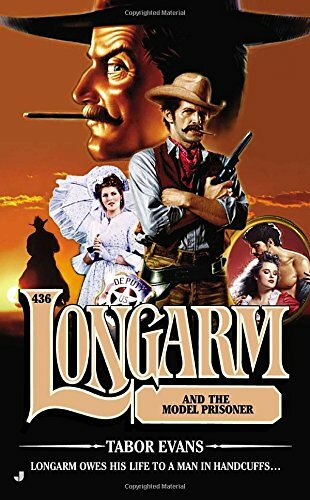 In fact, when Longarm is pistol-whipped by highwaymen, itâs his polite prisoner who comes to his aid and makes no attempt to escape as the lawman rides off to rescue a beautiful woman kidnapped by the desperadoes. But when the gun smoke clears, will this be Longarmâs last showdown?